GM cars have been improving. The Cadillac CTS, which was recently named Motor Trend Car of the Year, is just one of numerous new models that have been winning accolades. "No more crappy cars." That was Mary Barra's mantra as head of product development at General Motors. Now as the newly-named CEO of world's largest automaker, experts say she's got what it takes to make it really happen. Already, the mantra seems to have taken hold. GM (GM) has been on a product roll lately, having introduced several award-winning vehicles in the past year. The Cadillac CTS was recently named Motor Trend Car of the Year and, shortly after that, the Chevrolet Corvette was named Automobile Magazine's Automobile of the Year. And Consumer Reports, arguably the most influential publication among car shoppers called the new Chevrolet Impala the best sedan it had ever tested and the Chevrolet Silverado the best truck. And the hits could keep rolling in. 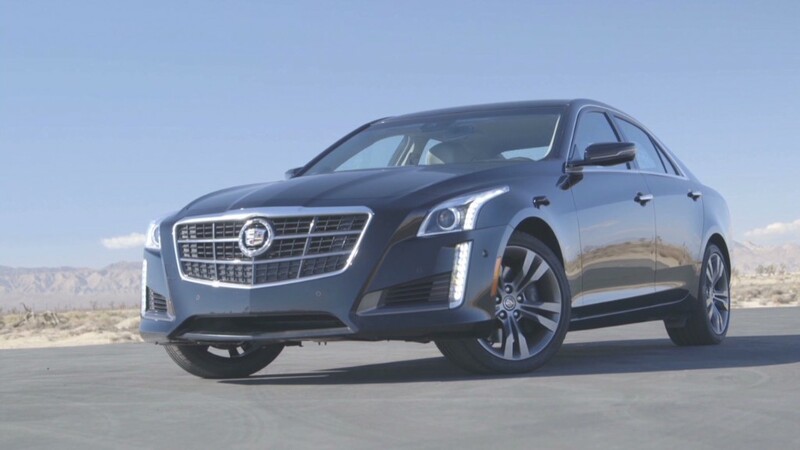 The CTS and the Corvette are two of the three finalists for North American Car of the Year, an award that will be given out by a jury of top auto journalists at the Detroit Auto Show in January. Meanwhile, the Silverado is a finalist for Truck of the Year. "If you look at anything that's been conceived post-bankruptcy, it's been very, very good, just right down the line," said Jake Fisher, head of auto testing at Consumer Reports. In the past, GM had been known for producing cars under various brands that were little differentiated from one another and which sorely lagged competitors in quality. Well-received concept cars like the Pontiac Aztek went through a product development process that turned them into awkward market flops. The turnaround really started before Barra and even before the company's 2009 bankruptcy, said Jean Jennings, editor-in-chief of Automobile Magazine. Thanks to people like Bob Lutz, former head of product development, the automaker's product line-up had been improving, step-by-step, for years before the automaker restructured. Barra had only been in the product development role since early 2011. Normally, designing and engineering an all-new car, truck or SUV takes four to five years so plans for vehicles like the Cadillac CTS and Corvette would have been underway before Barra took over. But she certainly would have had time to influence those products. Their ultimate success says something about her priorities. What this shows, said Bill Visnic, senior analyst at the automotive website Edmunds.com is that when there's a decision between cost and quality, Barra tends to opt for quality. "You have to think the call on the better product is going to win out," he said, "and that GM really does realize that it can't just be about the nickels and dimes of the business all the time." 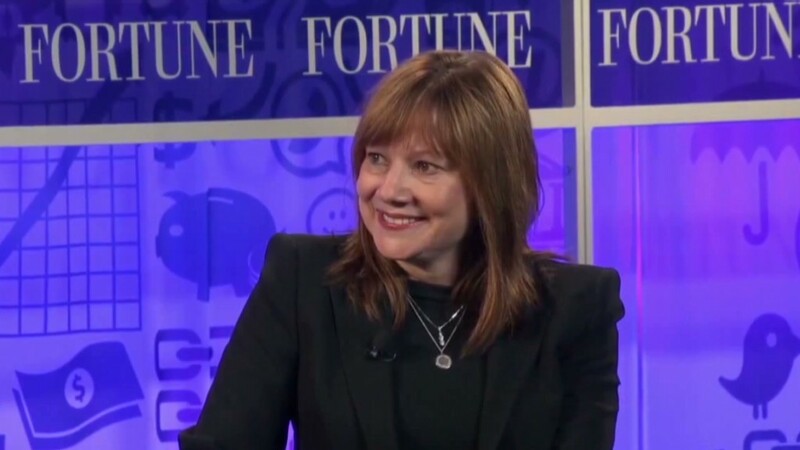 So, Barra's greatest claim to success as head of product development at GM was that she didn't mess up the work of GM's designers and engineers, said Ed Kim, an analyst with the automotive consulting form of AutoPacific. "To say that she didn't screw them up is kind of a big deal, though" Kim said. That's because it was GM's past corporate culture, more than anything, that resulted in bad cars, he said. In the old days, an over-emphasis on cost-cutting spelled the ultimate doom of what could have been good cars. "She would have to work hard to do as much damage as some of the men in that position have done," said Jennings. Just as important as Barra's rise to the top, said Jennings and Kim, is Mark Reuss' elevation from head of GM North America to Barra's old job as head of product development. Reuss, like Barra, is someone who's focused on cars, not balance sheets. This could be the best GM team in recent history," said Jennings.